Stop stressing out over your website. We build professional websites that connect you to people who want the products you sell, the services you offer, the information you provide. Your website is an extension of your business and your brand. We make sure it's one you can be proud of. You'll have complete peace of mind with a subscription to one of our Web Care plans. To improve and enhance your site why not add a payment button, email opt-in or members only area using our Pay Per Task service. Learn to edit your WordPress website. Whether you’re a complete beginner or have had some experience tinkering with the ‘back-end’ of your website, learn to confidently edit your website with individual or group training (in person or via web conference). Implement these essential steps to help ensure your website is secure and accessible to your customers (most people forget #3). I reached out to Kathy as I needed support getting my website complete and live! She helped kick start my 'a into g' using Thrive themes. She gave me a couple of hours of training and helped me understand Thrive themes better - thank you so much, Kathy! I am now live (SCARY!) and currently building a landing page as I go out to acquire new clients to work with. It was important that our conference website was accessible to all users. Kathleen understood and created a site that did that. 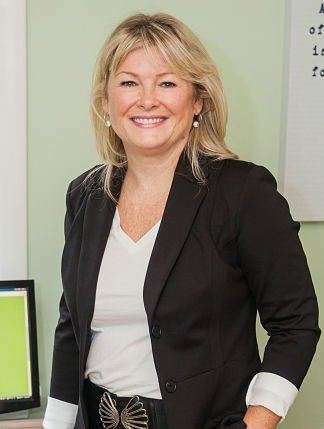 She was great to work with, very accommodating, understood what was needed in an event website. She created a finished product that I was super pleased with! I hope to work with Kathleen again in the future! We are very impressed with the quality work that KCD Web Services has provided.. The service delivery was superior and Kathleen understood our needs, designed a plan based on those requirements and delivered a superior product that we are very pleased with. We recommend KCD Web Services to anyone looking for a firm that delivers on customer service. At KCD Web Services we believe that creating a new website is just the first step. Regular care and monitoring are necessary to see results and get the highest return on your investment. 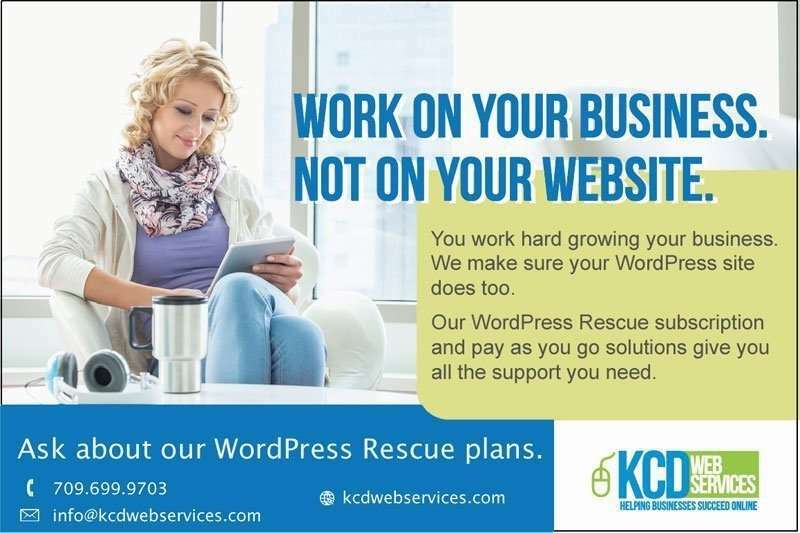 Our WordPress Rescue plans are designed to cover all the bases. Our subscription plans offer the best value and peace of mind so that you can focus your time and energy on running your business. If you prefer to manage your website care yourself but need a little help with adding a button, customizing your shopping cart, adding an email opt-in, etc. then our pay as you go option might work best for you. Relationships are at the core of our business. Every day, every project & every client is different. Working closely with clients to understand who they are & what they want to accomplish is the best part of this job. It’s exciting!! We meet all kinds of people, doing all kinds of things. And getting to play even a small part in our clients’ success is such a rush. 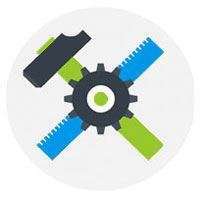 My team and I work with clients throughout Canada, the United States and Europe building professional websites and providing WordPress support to keep those websites safe and working well. If you've got website woes we would love to hear from you. Contact us today!